The Canadian government is threatening multiple trade actions against the United States in retaliation for duties on softwood lumber. Prime Minister Justin Trudeau launched the first salvo in a letter to B.C. Premier Christy Clark, informing her that he's seriously considering her request for a ban on thermal coal exports and that it's being explored by federal trade officials. 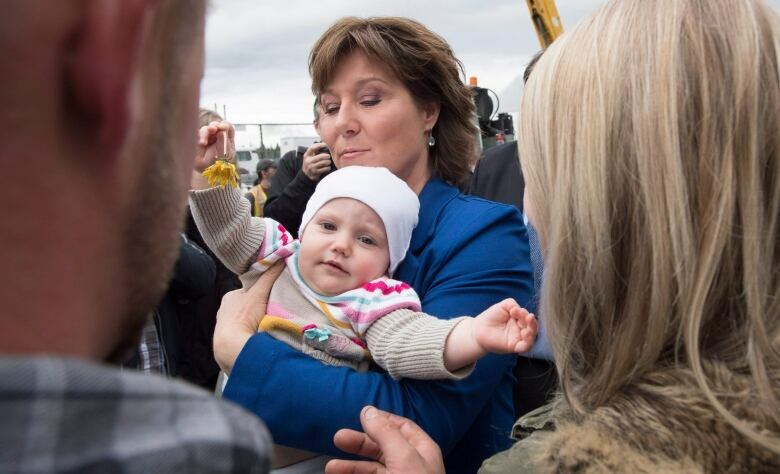 Clark, who is currently campaigning for another term as B.C. premier, was quick to release a statement responding to Trudeau's letter. "I would like to thank Prime Minister Trudeau for his quick action to look at banning thermal coal exports through British Columbia and his commitment to stand up for B.C. and Canadian forest workers," she said. About 94 per cent of the thermal coal shipped through the province comes from the United States and is bound for Asia, but Alberta also ships it to B.C. 's coast. The second threat: possible duties against Oregon industries. That's the home state of a Democratic senator, Ron Wyden, who has been a hardliner on the lumber dispute. The Canadian government has found several Oregon business-assistance programs it says may constitute illegal subsidies. It's considering a process that could lead to retaliatory duties on imports from that state's products, such as plywood, flooring, wood chips, packaging material and wine. Two government sources told The Canadian Press the threat has nothing to do with U.S. President Donald Trump; they say it's a one-off, specific action related to one dispute, and one Democratic senator in one state. "We hope we don't have to act," one source told The Canadian Press, speaking on condition of anonymity in order to discuss matters not yet made public. "We hope this dispute can be resolved." "It's a real thing. Our officials have already been looking at this," said one government official familiar with the plan. "(Oregon Democratic Sen. Ron) Wyden has been a chief proponent for years of the baseless and unfounded claims against the Canadian softwood lumber industry." The senator's office replied that one party has a legitimate point here — and it's not Canada. A Wyden spokesman, Keith Chu, said American lumber companies are advancing the case on its merits: that Canadian competitors get subsidized by cheap access to public land, and the U.S. Commerce Department has agreed to duties. "These threats (from Canada) appear to be pure political retaliation," Chu said. "(But) we still have to respond to these issues as they come." These threats arrive in a climate of escalating trade hostilities. Trump's recent digs at Canada — coupled with his embrace of 'America First' trade nationalism, his full-throated support of what was a widely expected duty on lumber, and his complaints about Canadian dairy — have drawn reactions north of the border. The strongest reactions have come from provincial governments. Ontario is reportedly examining targets for retaliation in the event of any new Buy American provisions. And B.C. 's premier has turned a threat of retaliation into the centrepiece of her current election campaign. Clark's threat to ban or tax U.S. thermal coal would be against Canada's own interests, said Colin Robertson, a former member of Canada's NAFTA negotiating team, now vice-president at the Canadian Global Affairs Institute. "You don't want to stop the Americans using our ports," Robertson said in an interview. 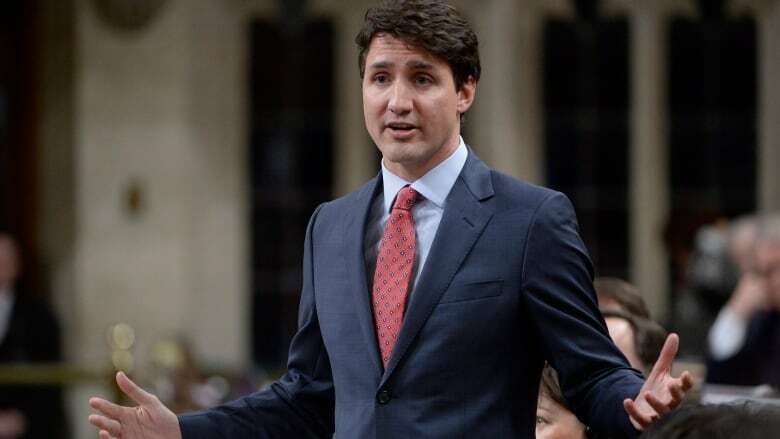 "I'd be surprised at having invested so much over the last decade — by the Martin government, the Harper government and the Trudeau government, at least in the early stages — that you would want to take actions that would make it more difficult for the Americans to use our ports."